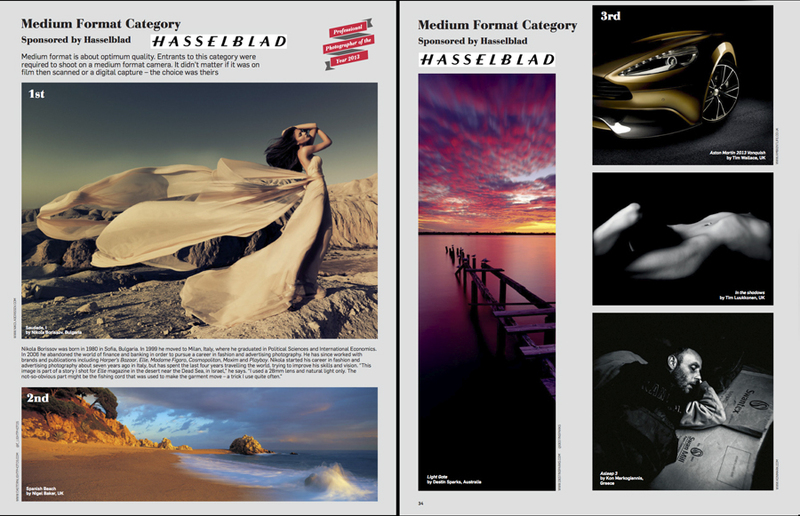 Ambient Life photographer and founder Tim Wallace has today been announced as the winner of the 'Professional International Travel Photographer of the Year Award for 2013' and also picked up 3rd place in 'Professional International Medium Format Photographer of the Year' with Hasselblad. 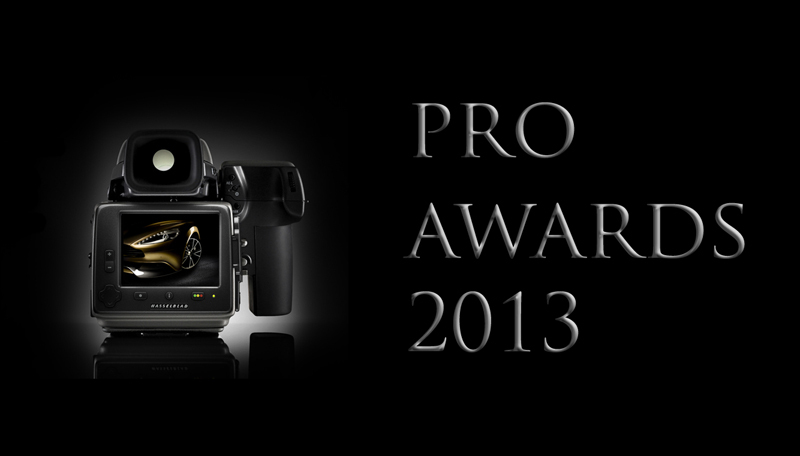 The Awards are held each year and attract thousands of nominations of Professional Photographers work from all over the World and are broken down into individual categories such as Product, Travel and Advertising. 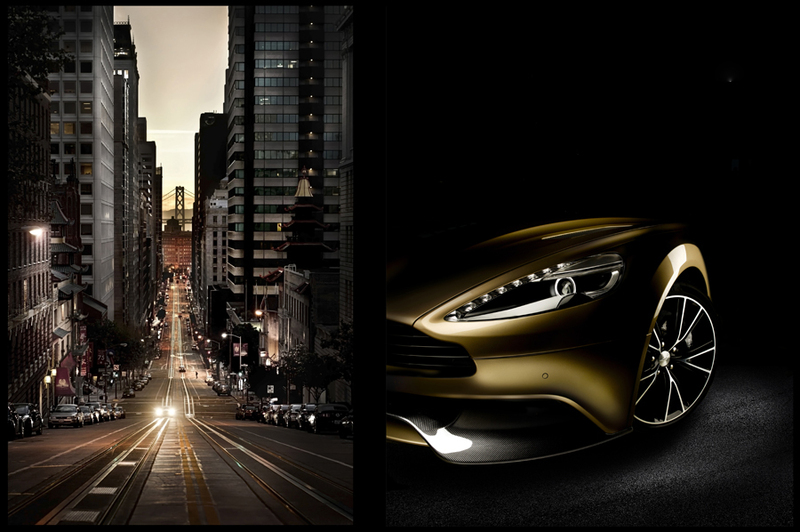 Tim's work was this year nominated into the 'Medium Format' category for his work shooting the 2013 new Aston Martin Vanquish and also he had work nominated into the 'International Travel' catagory in recognition of some of his work earlier in 2013 shooting in the City of San Francisco for advertising. 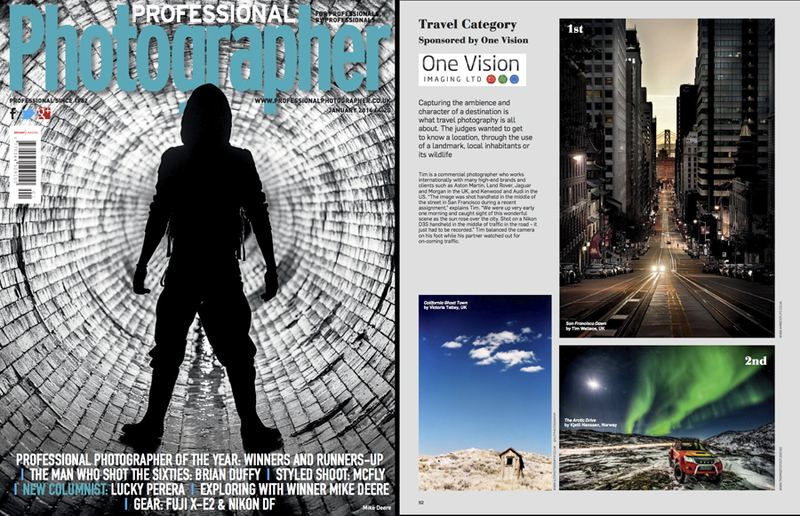 The Awards are held each year and attract thousands of nominations of Professional Photographers work from all over the World and are broken down into individual categories such as Product, Travel and Advertising. 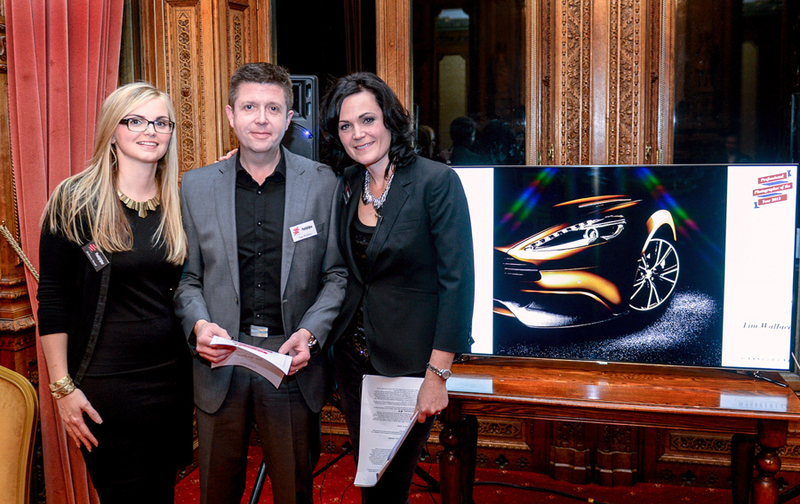 Tim's work was this year nominated into the 'Medium Format' category for his work shooting the 2013 new Aston Martin Vanquish and also he had work nominated into the 'International Travel' catagory in recognition of some of his work earlier in 2013 shooting in the City of San Francisco for advertising. 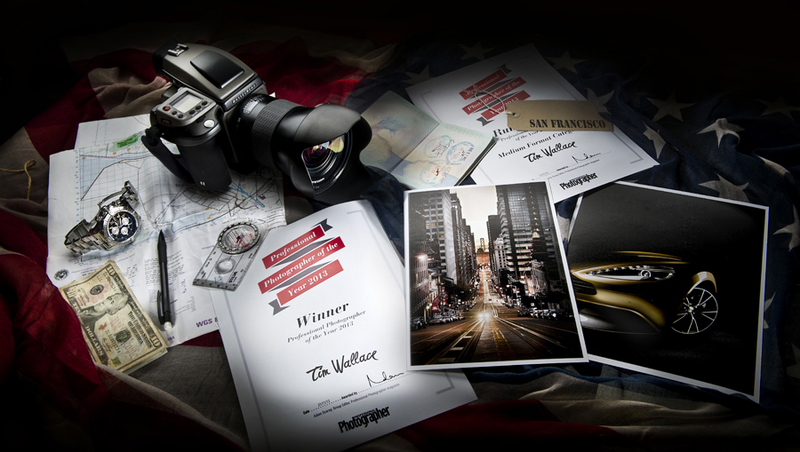 We were overjoyed to receive word this morning that Tim had won the 'International Travel' section coming in 1st Place for the San Francisco at Dawn photograph, and also the great news that he was placed a very respectable 3rd overall Internationally by Hasselblad for best 'Medium Format' photographer of the year with his Aston Martin 2013 Vanquish brochure work. Tim -"This is a fantastic honour and I can honestly say that given the high standard of work that was nominated into both categories I was hoping that I would maybe get shortlisted but to win one and be placed in the other is just incredible. I feel very humbled and thankful that I work with such amazing people and clients that have the vision and open mindedness to allow me to be creative and project the World through my eyes. It is a indeed a wonderful end to 2013 which has been a busy but rewarding year thats for sure, with the massive project that we undertook this year with our client Aston Martin to shoot all the photography for the 100 year Centenary Book that will be going to print in a few weeks time, as well as the amazing and challenging shoots that we saw in the US and with many of our other wonderful and creative clients. I look forward to what I hope will be another amazing year ahead as we enter 2014 and would once again thank all those that support what we do and have worked with us over the years since we started our company back in 2007, it seems like a long time ago now however in truth I think we are only just beginning and their are very exciting times ahead I am sure'.